How is the car even moving in the vid...? Hell, how can he even drive to begin with? HES EVEN FETTER THAN HE WAS TWO YEARS AGO ewwww! Ok so this music video is great! I have it! everyone should buy it! its so good i cant believe it only has 97 Ratings! people need to buy it (along with Eenie Meenie) + (Fire Burning)!!! i love sean kingston he is such a great singer!!!! all of my friends and i like talk about him all the time!!! becuz we love him! he is kind of cute but, still a fabulous singer!!! luv him Buy his songs + music videos!!! :) no really GET IT!!!!! GET IT!!!!! why the slums? the tune is good and he has a good voice but he looks like a middle schooler and hes FAT. This is just like ANY fat guy making a song that's repetitive and sounds stupid and IT gets popular. Then- HE gets a hot babe in front of him and starts lip singing. Don't buy this trash guys! not a good song, and.. I have to admit that this video is worse than the song but on the other hand IT ROX. 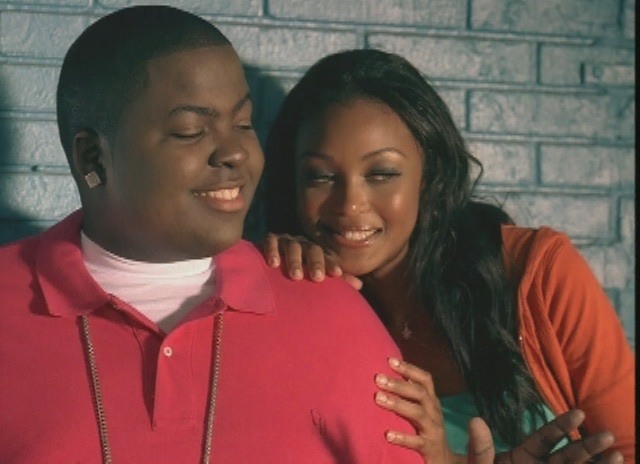 It was very complexed and it definitely described the song and I know that Sean Kingston probaly couldn't date that hot girl in real life but hey it's not like you would want to see an ugly girl in the video.